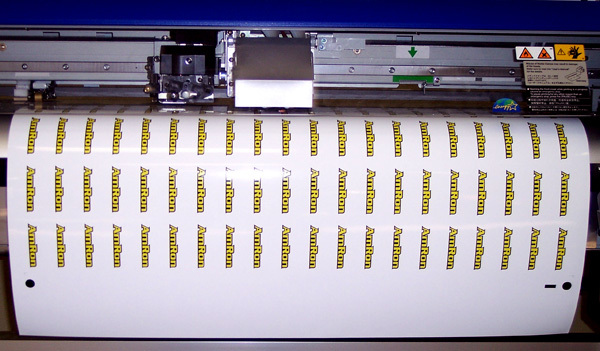 We can now produce decals on a large scale! Thanks to our new 54" inkjet printer. It produces decals flawlessly. 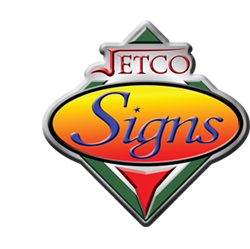 These decals have a 3 year outdoor durable ink and can last twice that if lamination is requested.